A letter was sent to Jackson area students informing them of the closure. 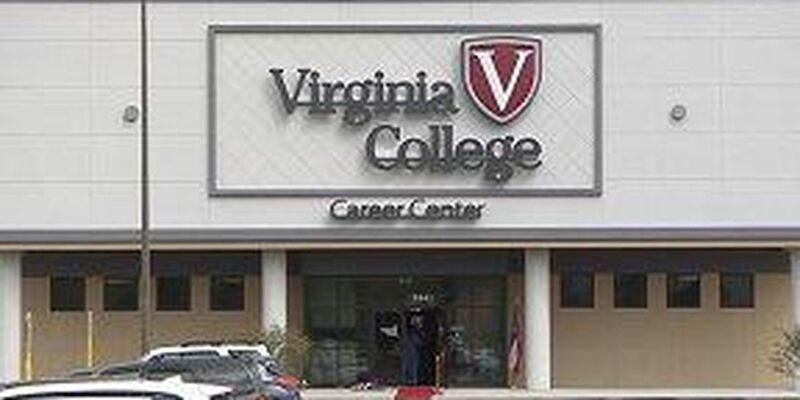 JACKSON, MS (WLBT) - Virginia College, one of the country’s largest for-profit colleges, is closing. “We are proud of our thousands of graduates who have entered the work force with skills they acquired at our schools along with our faculty and staff who have shown unwavering support for our students. This is not the outcome that we envisioned and is one that we recognize will have a dramatic effect on our students, employees and many partners,” Dianne Worthington, a spokeswoman for the company, said in a written statement to Higher Education. There is a Virginia College on Ridgewood Road in Jackson. In September, WLBT reported that the Jackson campus of Virginia College would be closing in August 2019. Diane Worthington, Vice President of Marketing Communications, says the company stopped enrolling potential students because there was not sufficient demand in the market for the program. The following letter was sent out to students at the Jackson campus of Virginia College on December 5. This is clearly not the outcome we envisioned for you or our schools, and it with the utmost regret that we inform you of this direction. We will have more on this story in tonight’s newscasts.